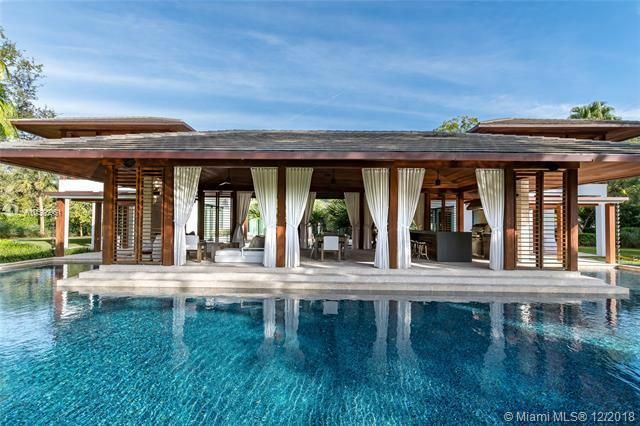 Built in the 1960s, Gables Estates is one of Miami’s most exclusive waterfront communities. An elegant, large development with plenty of waterfront access, this community is also very close to a lot of the city’s practical amenities. Though there is plenty to do within the community itself, residents have no difficulty reaching the city when they want to enjoy the nightlife, cultural attractions or world-class shopping that Miami is known for. This community is very affluent and has its own security force, making it a suitable choice for those who need privacy at their homes. Gables Estates homes for sale are always luxury properties. This community offers plenty of places for those who love being on the water to take their pleasure craft out and enjoy the tropical climes. The community has almost 200 lots and was developed by Arthur Vining Davis. The community does require that all residents belong to the Gable Estates Club, Inc., which provides a way for residents to work with one another to reach common goals for their community, as well as a place to socialize and keep in contact with your neighbors. 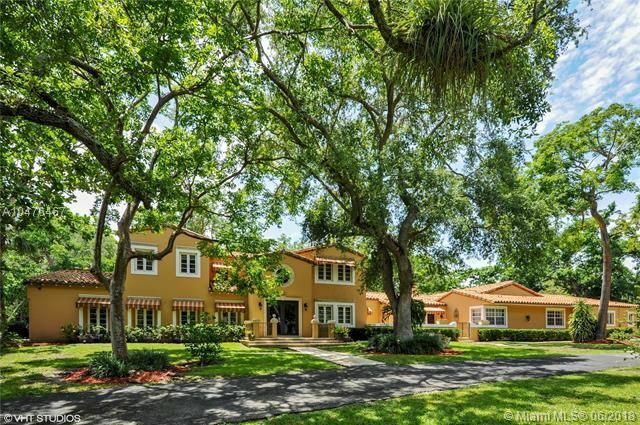 Some Gables Estates homes for sale offer access to the community’s canals. They are deep water canals that allow those with yachts and other watercraft to ply their way right from the community out into the bay and on to the ocean, if they prefer. The homes in this community are very high end. Estate properties are the norm and most of the residents of this community are very affluent. There is a yacht club at the community for those who like to turn their seafaring adventures into chances to socialize and spend time with their neighbors, as well. For the youngest residents, there is a children’s club at Gables Estates that provides plenty of activities for them to enjoy. All Gables Estates homes for sale are suitable for those who want a place to live that offers security. Those who travel a great deal for business or pleasure will appreciate the proximity of Miami International Airport. When you want to get away from home for a while, you’ll also find that there is very convenient access to the city and all it offers, as well as to wild spaces that provide a way to get away from the urban landscape altogether, alone or with the whole family. will help you buy the best house for your money. 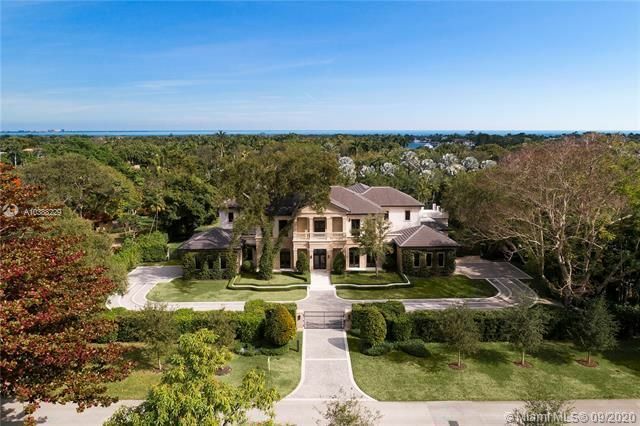 Browse through all currently available Gables Estates homes below. We always provide all available photos, virtual views and a great level of details. If you're interested in seeing any homes below, please contact us today and we'll schedule a showing. Our proven track record and the knowledge of the local market will produce results you are looking for. If you're on the market for a luxury house, let us help. We specialize in high-end waterfront homes and estates as well as luxury condominiums in Gables Estates, Cocoplum, Coral Gables Homes, Old Cutler Road homes and Coconut Grove homes as well as other waterfront homes and condos.